For people who constantly have cravings in a diet, I have a great tip. The psyllium husks. 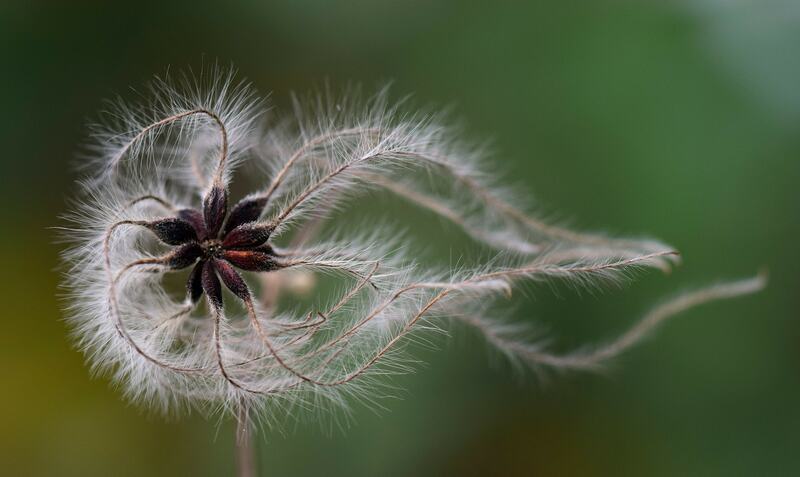 The small seeds have absolutely nothing to do with fleas, but are similarly small. Because of their high content of fiber, they are also used in the ayurvedic medicine as a cure. How to fight your hunger now and even cleanse your colon, I’ll tell you in the article! Psyllium seed husks are the seed shells of Indian plantain. When the plant is ripe, the small seeds from the fruit capsule will spring up. This process reminds of hopping fleas – hence the name. The healing effects of psyllium are not new. They were used more than 2,000 years ago. For a good reason. They help with diarrhea, constipation, colon cleansing and to loose weight. Gluten intolerant people are using the seeds as an alternative to flour. When in contact with water, the fibers swell up very much. In the intestine, they slow down the absorption of carbohydrates and reduce the absorption of fatty acids. When in contact with water, they can swell upto fifty times of their volume. So even small amounts produce a feeling of fullness and help you get full faster and longer. Due to the high content of fiber (83 g) and only 21 calories per 100 g, psyllium husks are very good for a diet. They swell up a lot(fifty times!) so that your stomach has less room for food. If you take them some time before you eat, your main meal will fill you up faster, which is ideal for losing weight. In addition, the small seeds also keep the blood sugar levels stable and can also protect against food cravings. You should take it daily about 15-30 minutes before your meal. You have to mix one full teaspoon psyllium husks with 100 ml of water and drink the mixture immediately, because the seeds swell up extremely fast and get a texture like pudding. This consistency is difficult to drink. After this you should drink at least 100 ml of water again. If you have problems with the taste or texture of the mixture you can ad the seeds to your normal meals. Whether in bread, in porridge, cereal, smoothie or juice. The options are very diverse and are also often used in a low carb diet. Please make sure that you take the seeds with enough water. Otherwise it can lead to constipation and other digestive problems. The seeds need water to swell up properly. For 10 g psyllium husks you should drink at least 200 ml of water. Not only for a diet, the small seeds are excellent companions. 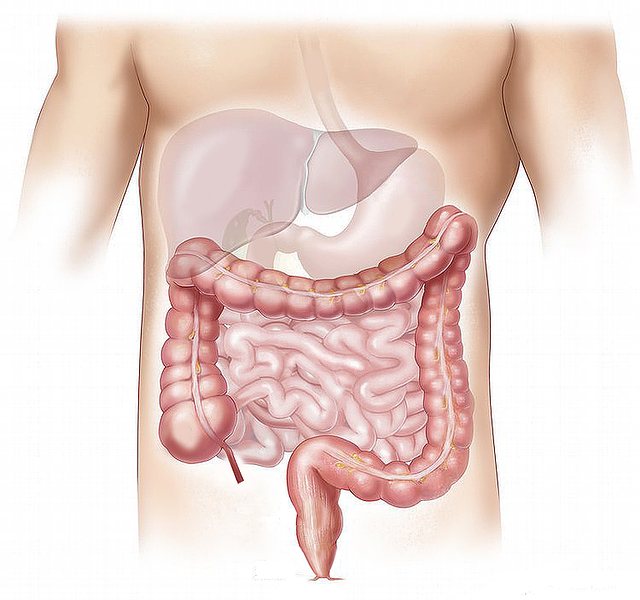 If you’re feeling always lethargic, tired, and flabby with constipation, you should consider a colon cleansing. That sounds worse and more complicated than its actually is. You need Psyllium husks and a mineral earth. I recommend this bentonite* or zeolite*. These substances bind the toxins and harmful bacteria and excrete them with the bowel movement. Mix 1 teaspoon mineral earth with 1 teaspoon of psyllium husks and some water. Drink it immediately, otherwise the mixture is to hard. In the time of your colon cleansing you can also make daily enemas with water. This helps your body to carry even more toxines out of your body. Enemas also prevent side effects from the colon cleanse like headache and fatigue.